CornwallsCottages.co.uk started in 2009 with just three properties and now we have over 400 Cornish cottages spread over the length and breadth of Cornwall. Our specialist area was originally the Roseland Peninsula where our first website, StMawesHolidays.co.uk, grew to such a size that we decided to expand to include the whole of Cornwall. Richard & Lucy Beaman and David Mathewson are the Directors and owners of Cornwalls Cottages Limited. They all live in Cornwall and own holiday properties so they know the market intimately and think like property owners. Richard, our Managing Director, is a Chartered Surveyor with many years’ experience in the leisure industry and, whilst specialising in internet marketing, database and new technology development, controls most aspects of CornwallsCottages.co.uk. Our beautiful old central Truro Office houses our experienced reservations team who are on hand to deal with internet and telephone enquiries. 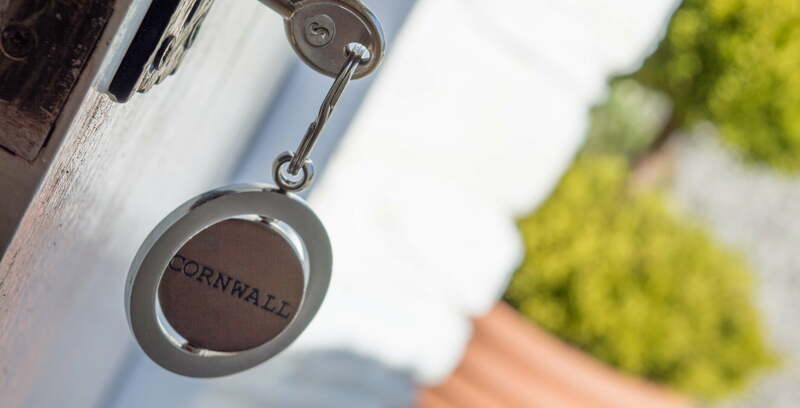 Our reservations team visits all the properties in Cornwall over the quieter periods to get a real feel for who they would most suit, and can help answer those little questions not detailed in our descriptions. We all live in Cornwall (many of us have grown up here!) so we know the area really well, which helps us to find the most suitable properties for all of our guests. We’re a close knit team, many of us are friends who have known each other for years out of the work environment. We have a wide selection of cottages to suit every requirement. We endeavour to detail all features of a cottage on our website so you have the confidence to book online. Our website is live with full availability and the best price we can offer you. Full photos are provided, and regularly updated so you can see exactly what the cottage offers you. We also try to give you as much information on the surrounding area so you can plan your holiday in advance.